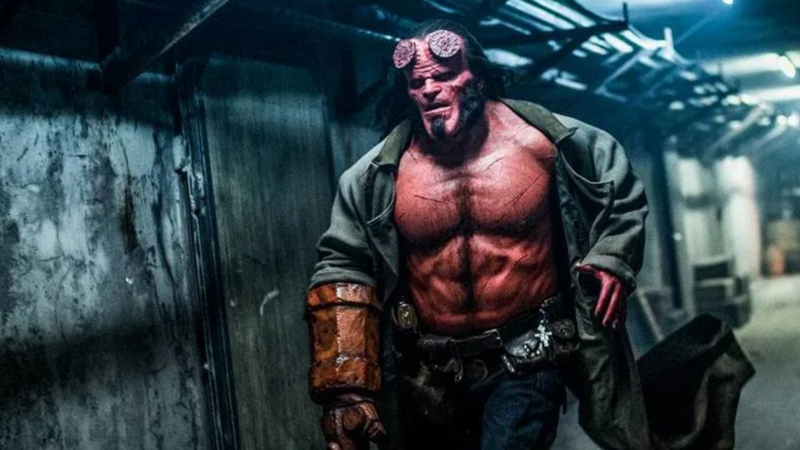 The upcoming Hellboy movie is not only a clean slate for the beloved comic antihero, but it’s a chance for Mike Mignola’s iconic artwork to come to life on the big screen. 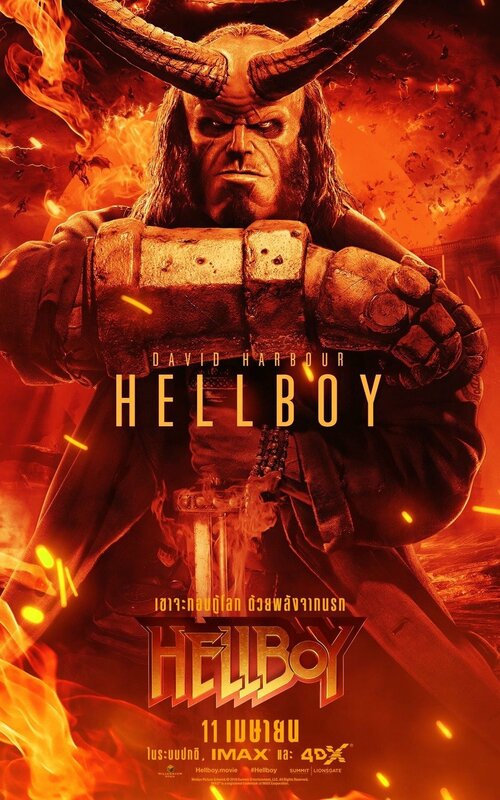 In the new feature, aptly titled “Bringing the Hellboy Comics to Life,” the film’s stars, as well as Mignola, talk about how the film pays tribute to the world that was first created 25 years ago on the page. Stranger Things actor David Harbour stars as the title character, and will be joined by Ian McShane (Deadwood, American Gods) who plays Hellboy’s adoptive father, Professor Trevor Bruttenholm (aka Professor Broom), Milla Jovovich (The Fifth Element, Resident Evil franchise) as villain Nimue aka the Blood Queen, Sasha Lane (American Honey) will play Alice Monaghan, Penelope Mitchell (Hemlock Grove) will play the elder witch Ganeida, and Daniel Dae Kim (Hawaii Five-0, LOST) is playing Major Ben Daimio.